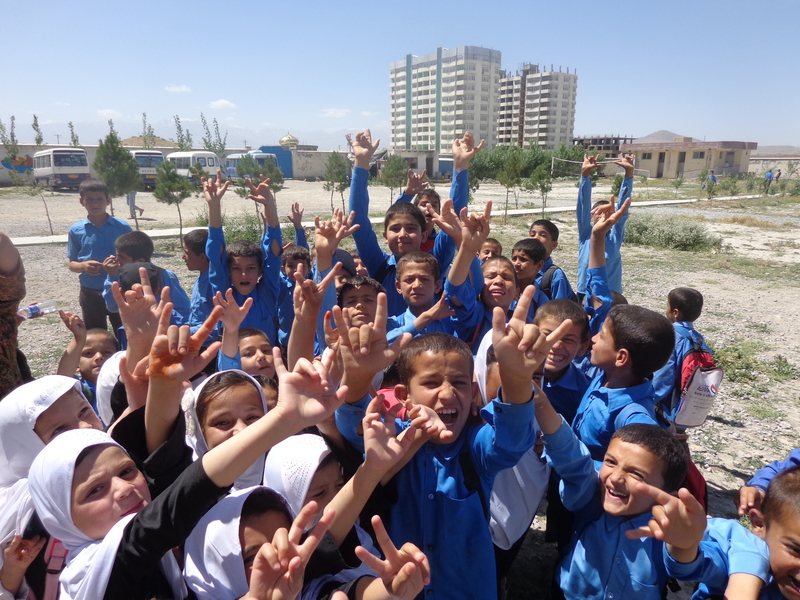 Action for Development assists local communities in Afghanistan through grass-roots programs and partnerships in the areas of health and education. Our work focuses on health, education, and empowerment. In line with the UN-SDGs, we are committed to fighting poverty, reducing child and maternal mortality, and ensuring access to education to promote equal opportunities for all. Conflict and natural disasters leave people displaced and vulnerable. We respond to emergency situations by providing basic needs such as shelter, health checks, food and water. Action for Development provides vital health and education services in Afghanistan to the most marginalized and vulnerable individuals through cost-effective, cascade-model projects that allow for community participation and empowerment. AfD runs projects in midwifery capacity-building, education for street children as well as children with disabilities, while continuing to provide health services through its Comprehensive Health Center and training for health professionals. In addition to development projects, AfD also provides emergency aid in response to natural disasters. AfD aims at addressing root causes of underdevelopment and places individuals at the heart of the reconstruction effort. With many years of experience, our team on the ground has a profound understanding of local and cultural perspectives, which have earned them great trust and respect among the communities they serve. Afghanistan is a country rich in natural beauty and millenial history. At the crossroads of commercial routes connecting ancient empires, it was a hub of economic and cultural exchange. Unfortunately, the country has been devastated by decades of war. After the fall of the Taliban in 2001, a group of Afghan professionals founded Action for Development with the intention of assisting the local population in the reconstruction efforts. Since 2001, Afghanistan has made remarkable achievements. Infant mortality has dropped from 25% to 10%; the majority of Afghans now has access to basic healthcare, women and girls rights are improving even if slowly on an international level. So much more remains to be done in order to ensure access to basic human rights to all individuals in the country. 259 midwives officially certified and ready to save lives!